Van's RV-10 Un-upholstered Seat Cushion System. Price per Seat. 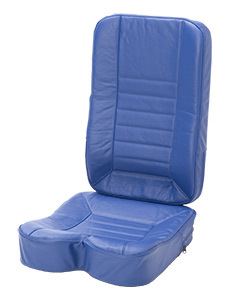 The Oregon Aero High-G® seat Seat is standard for RV-10 front seats. To order front seats for your RV-10 please contact Van’s Aircraft at 503-678-6545.